Hello! My name is Christine (Chrissy) Kinder and I am an experienced, full time licensed real estate agent working with both buyers and sellers in the Central New York area. 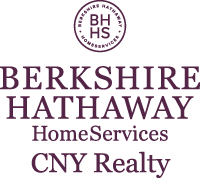 I have lived in the communities of Skaneateles, Marcellus & Camillus and being a life long CNY native, I bring local knowledge and expertise to my clients. I have an attention for detail and work hard to make the home buying or selling process a smooth and enjoyable experience.